iRingg is like the Microsoft Word of ringtones. If you’re still living in the early-to-mid ’00s, then you may still be interested in personal ringtones for your iPhone. And if you are, there’s no easier way to take a piece of music from your iTunes library, or to rip it from YouTube or SoundCloud, than iRingg. This app from Softorino lets you quickly create a ringtone and push it wirelessly to your iPhone. 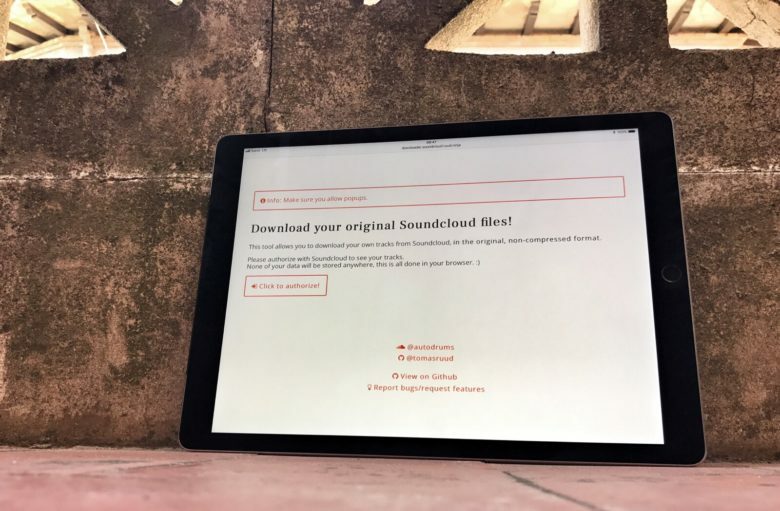 Grabbing your own SoundCloud music is easy with this free tool. SoundCloud faces a do-or-die vote Friday. If you uploaded a bunch of your own music to the service, and have no idea where your original copies are, you should probably download your SoundCloud music now, just to be safe. Incredibly, there’s no built-in way to quickly grab your own files from SoundCloud. Thankfully, though, somebody built an easy-to-use tool to get the job done. Today we’re going to see how to use it. Get the party started with AmpMe! 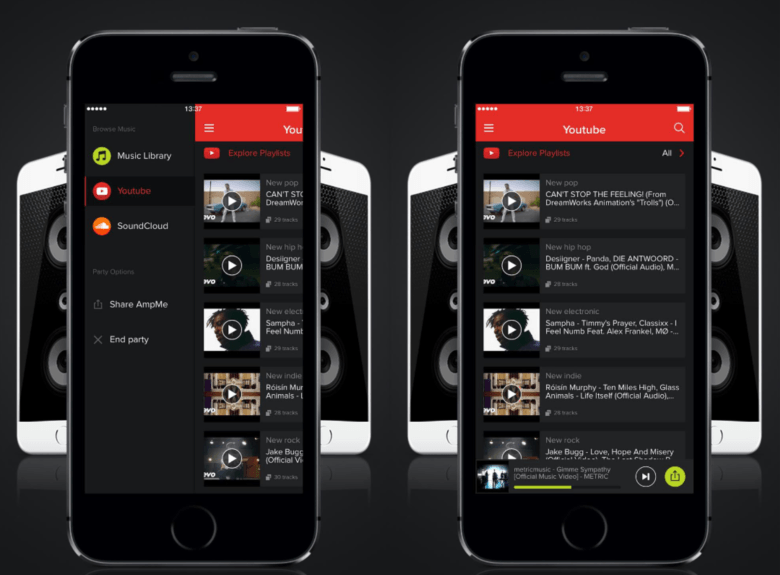 AmpMe, the awesome music app that syncs playback between multiple devices to create one powerful sound system, now plays nicely with YouTube. The latest update lets users grab their favorite music videos and sync them seamlessly with friends. 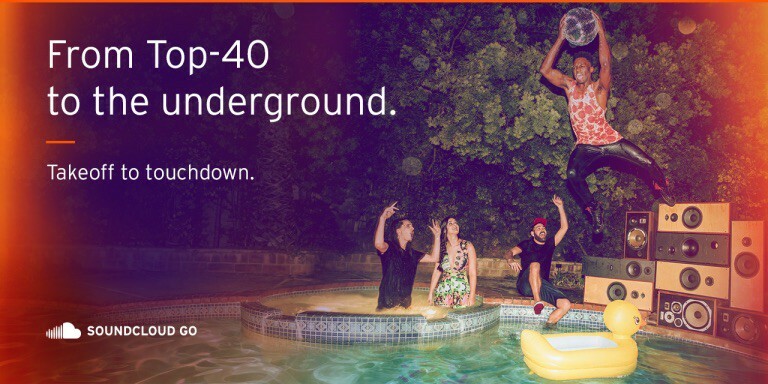 SoundCloud Go is yet another music streaming service. 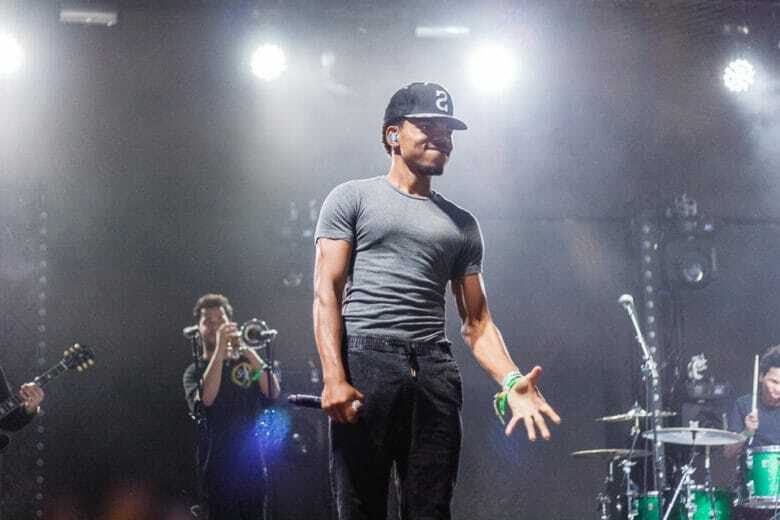 Apple Music’s competition in the music streaming battle just got a little fiercer today with the introduction of a new subscription service by SoundCloud. The new SoundCloud Go service costs $10 per month, giving you unlimited access to the YouTube of Audio’s vast trove of indie content without ads. You can also save files to listen to offline, but that might not be enough to take on Apple Music and Spotify. 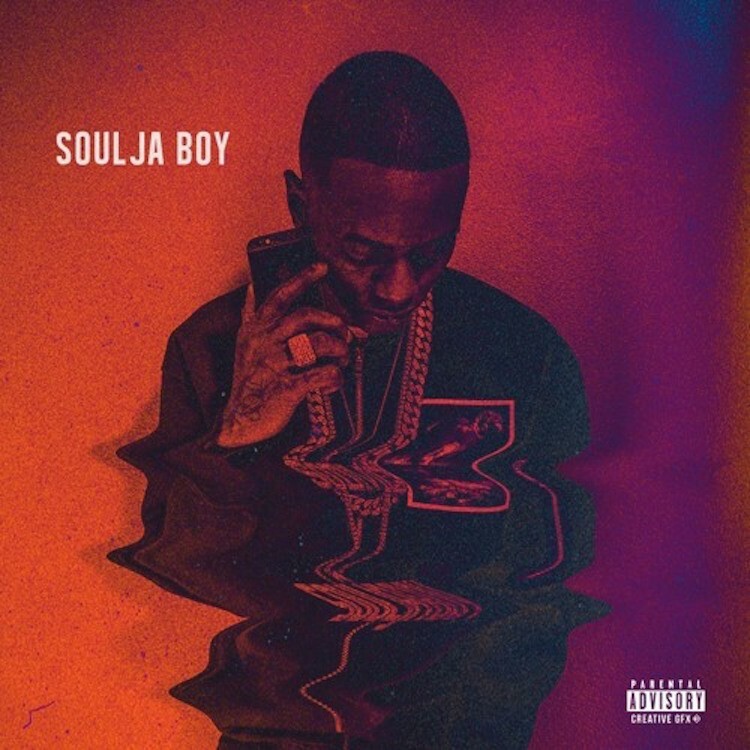 Rapper, producer and dance meme-maker Soulja Boy finally removed his regrettable Gucci forehead tattoo over Christmas weekend, and to celebrate he released a fresh new song that’s all about his love of Steve Jobs’ greatest gift to gangsters: the iPhone. 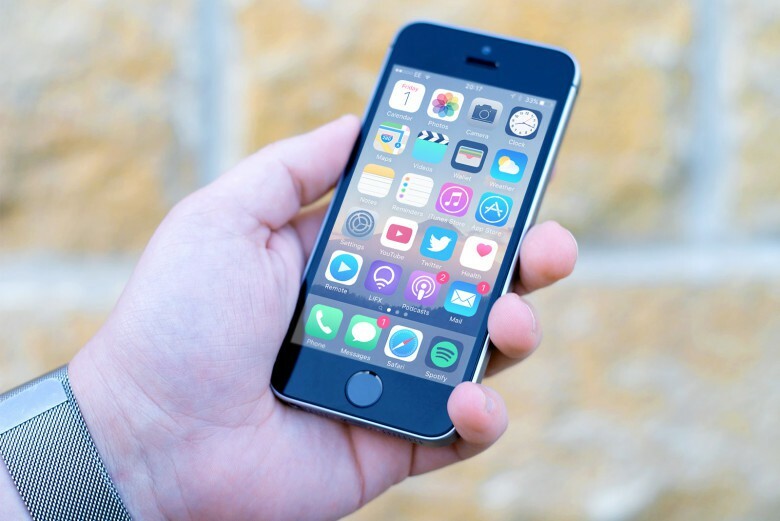 The new meme-worthy trap song blasts the same highly repetitive lyrics and catchy trap beats that turned Soulja Boy into a sensation in 2007 with his hit “Crank That.” Aptly titled “Trappin On My iPhone” (but not to be confused with Bigg Quan’s “Trappin Off My iPhone“), the ridiculous new song contains more than 40 iPhone references and talks about why true CEOs of the streets manage drug empires with the best smartphone, instead of a lame flip-phone burner. 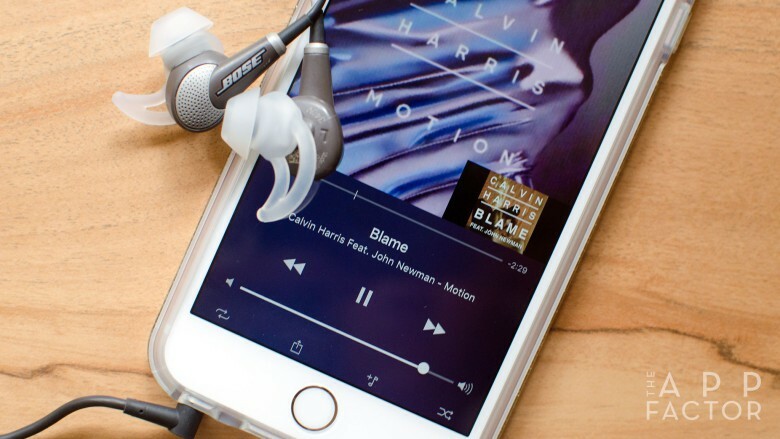 The Geekin Radio app lets users listen to music together in real time. The confetti from Apple’s splashy launch of its music streaming service has barely finished falling. Now comes startup Geekin Radio, with a streaming service that debuts today. It seems like odd timing. 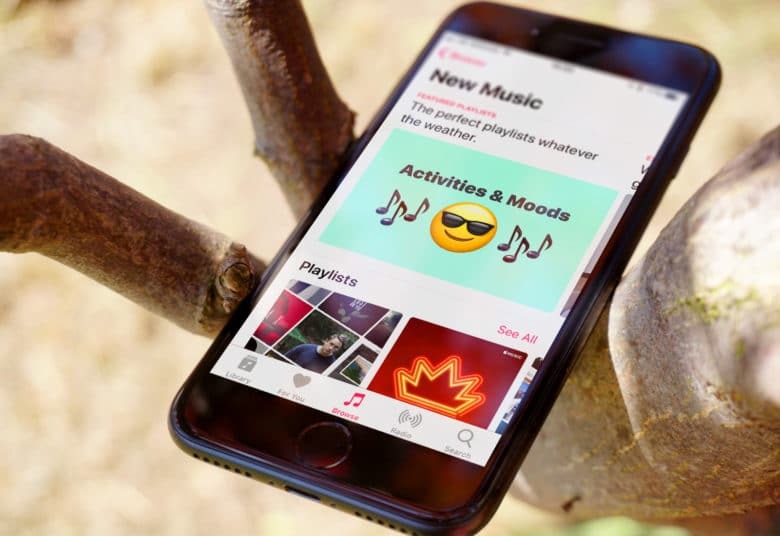 How will it ever emerge from the shadows of Apple Music? 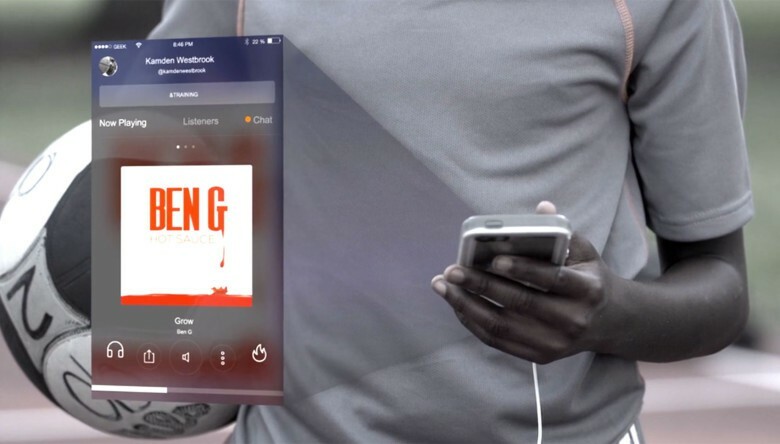 CEO Gavin McCulley is aware of his timing and likes his company’s chances because Geekin Radio’s mobile app is the only streaming service that is an actual social network, offering a shared listening experience, perfectly synced, with back-and-forth chatting in real time.